Ammoudia does not offer just its great view to admire, but also a wide range of activities for every kind of traveler. 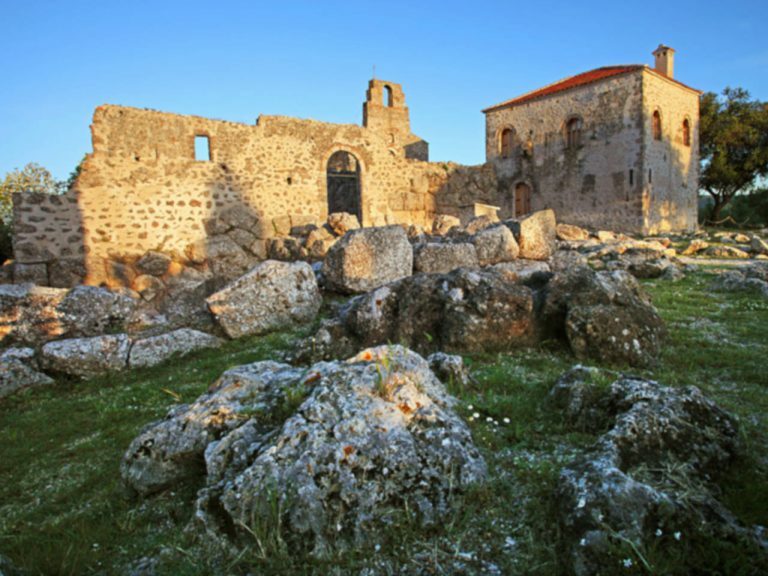 Visit the most famous Necromanteion in the ancient world, on the archaeological site of Messopotamos village, next to Ammoudia and Parga. It is the only necromanteion of the greek zone. In the sanctuary, that operated from the 8th century B.C. 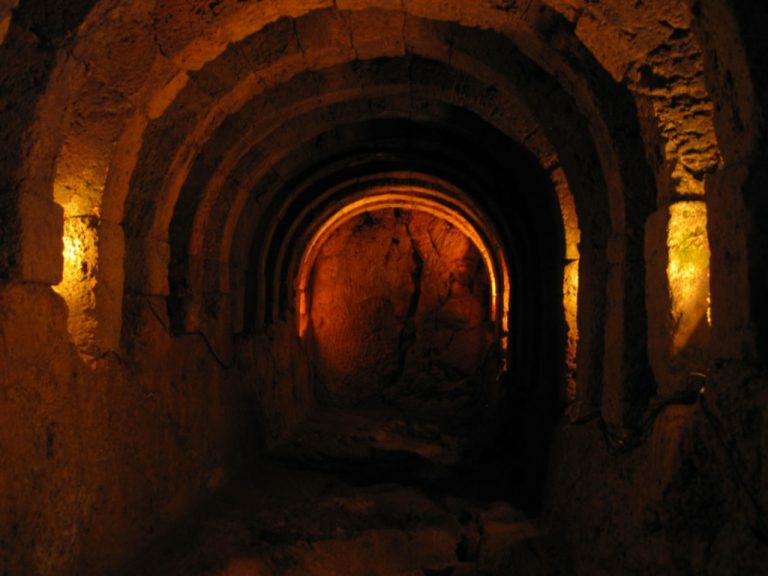 ancient Greeks believed that they could communicate with the souls of the dead. 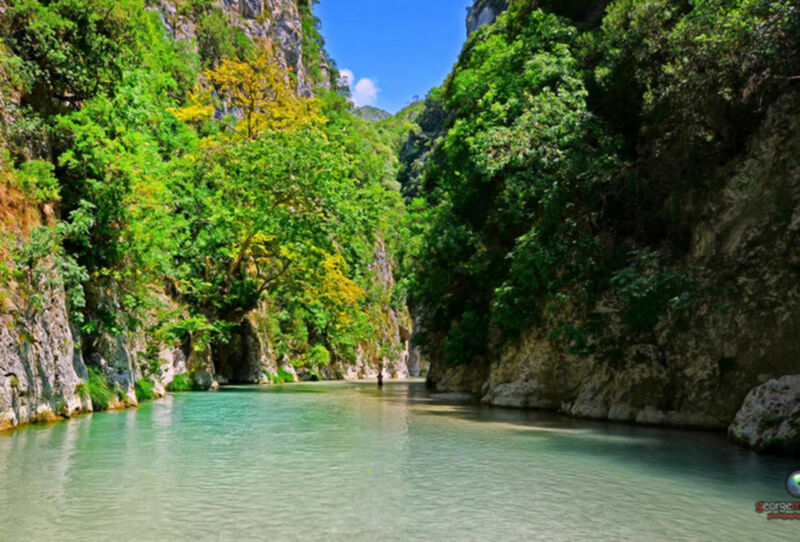 According to ancient Greek mythology, the souls of the dead lived here, in the valley of Acheron river. 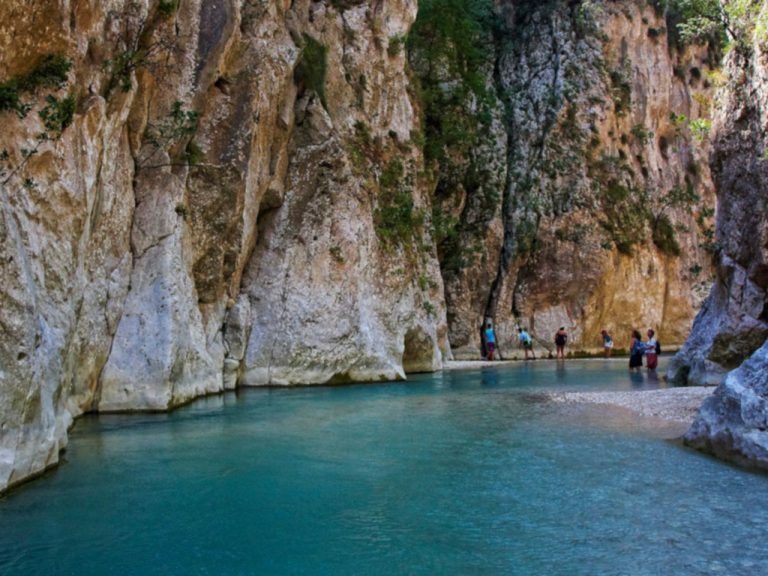 Nowadays, only the spirit of wilderness lives here, inviting you to an experience beyond verbal description: hiking and kayaking in Acheron. Unique landscape, one of a kind adventure and unforgettable vacation. Set sail for heaven. 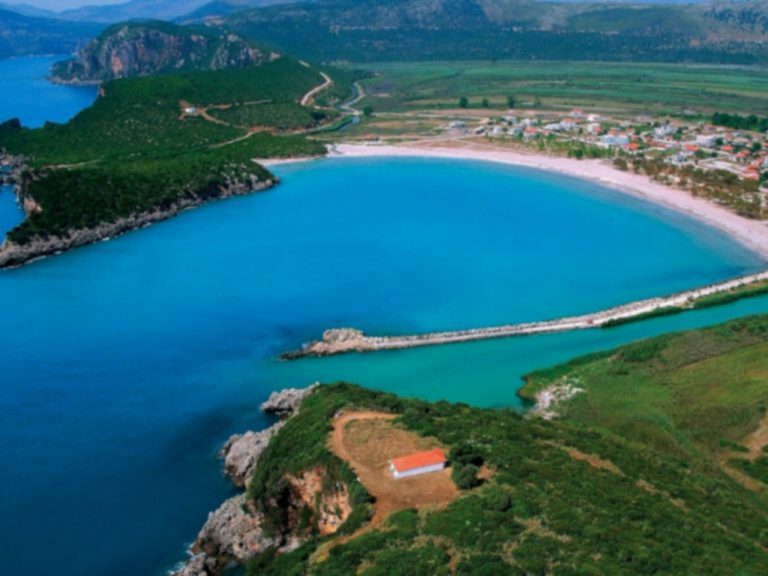 Exotic beaches, turquoise water, white sand and plantation that reaches the sea. Unique experience, sunrise, cave exploration, swimming and rare pleasure that offer you living the dream. These images will forever live with you. 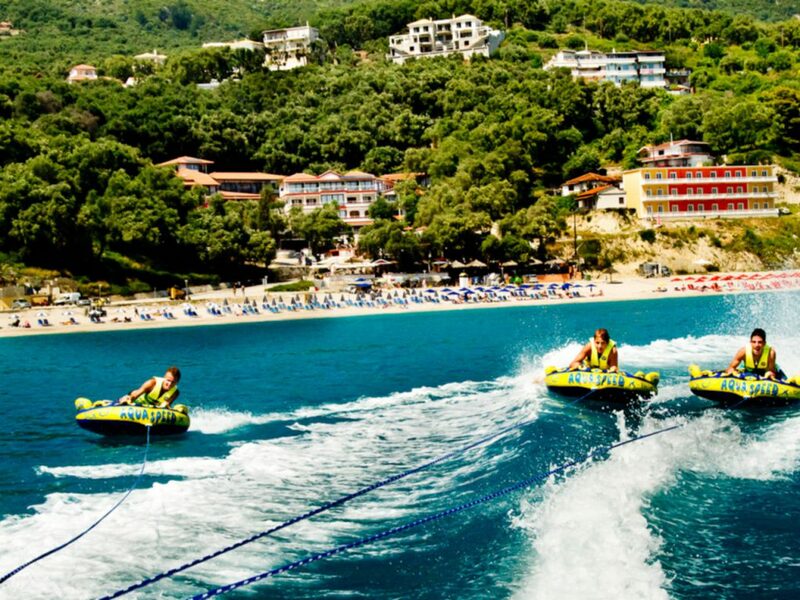 For water sports enthusiasts there are plenty of activities like water skiing, water cycling, jet skiing and sailing. For seabed exploration enthusiasts, there is the option of scuba diving. 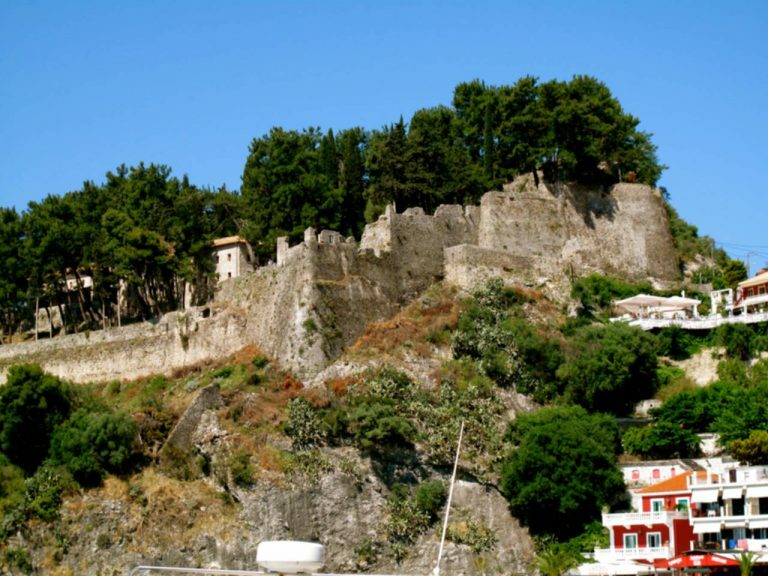 The castle of Parga is found on the top of a hill overlooking the town and was used to protect the town from the mainland and the sea. 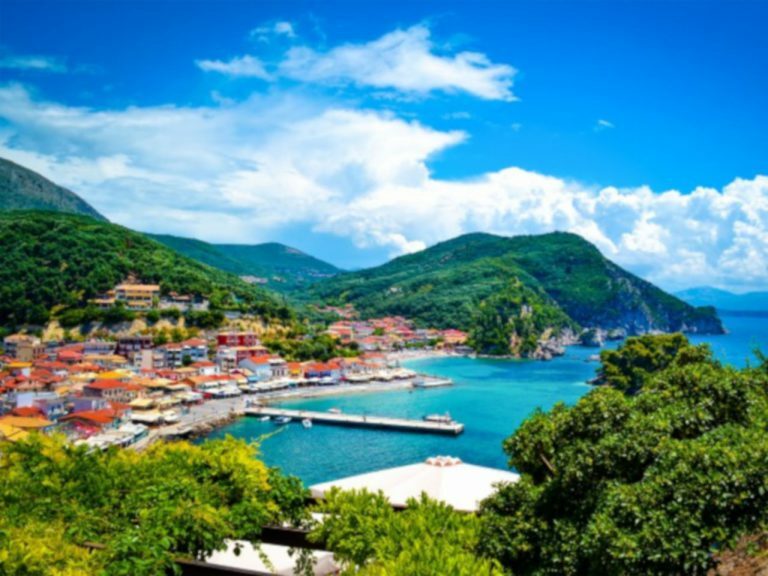 It was initially built in the 11th century by the residents of Parga to protect their town from the pirates. 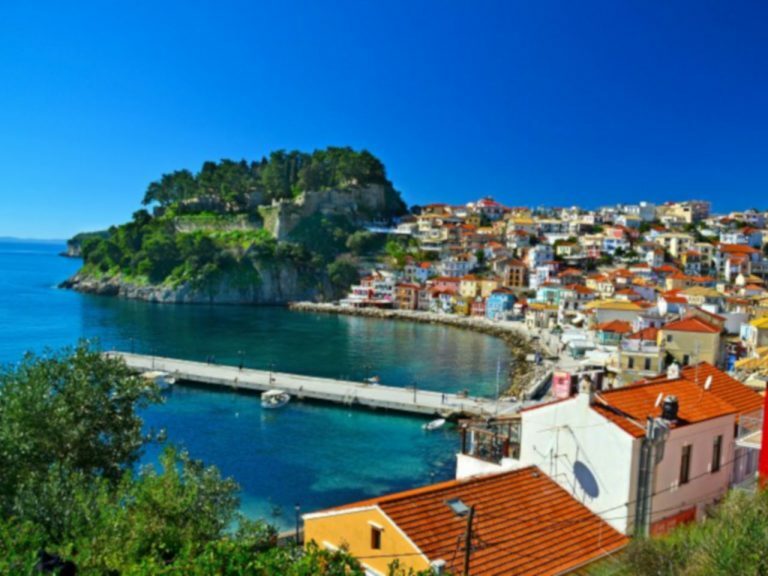 The location of this castle obviously provides magnificent views over Parga and the shoreline. 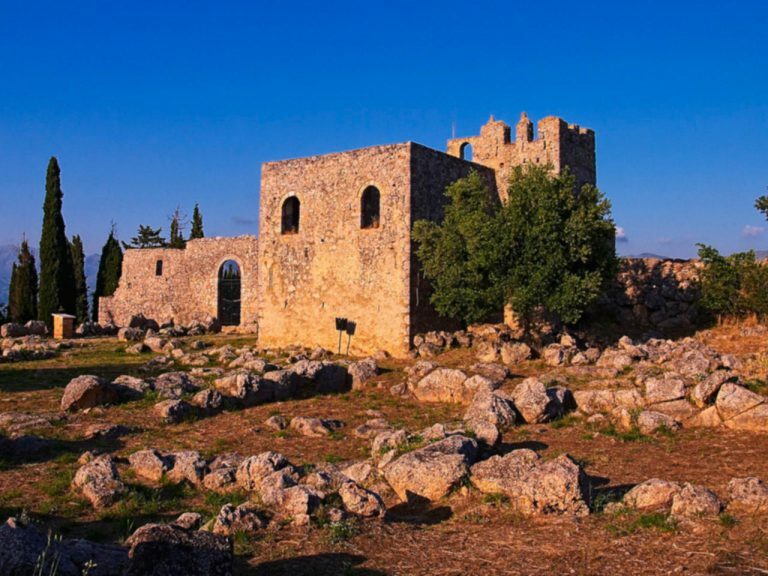 It is also a peaceful area to go for a walk, surrounded by cypress trees and crossed by stone trails. 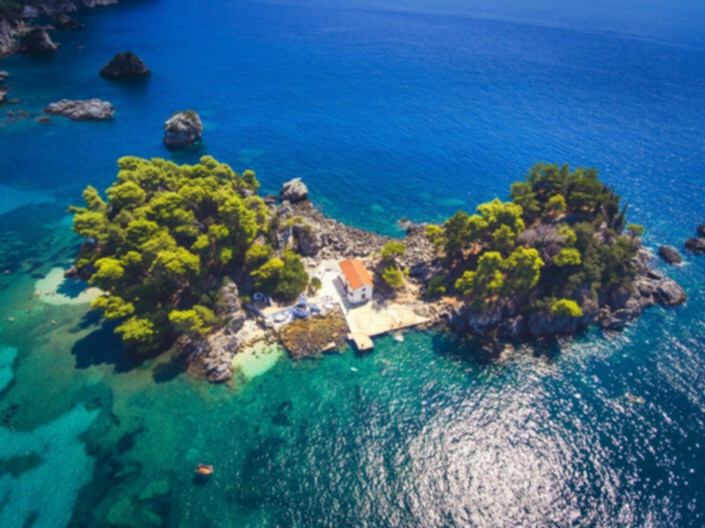 Combining unspoiled mountainous landscapes of alpine fields and lush forests with turquoise waters and golden beaches, Epirus offers a variety of destinations that fulfill every traveler’s wish. 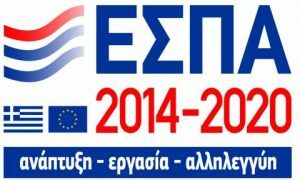 Ioannina is the largest city in Epirus and also a center of education, arts and ascending economy. 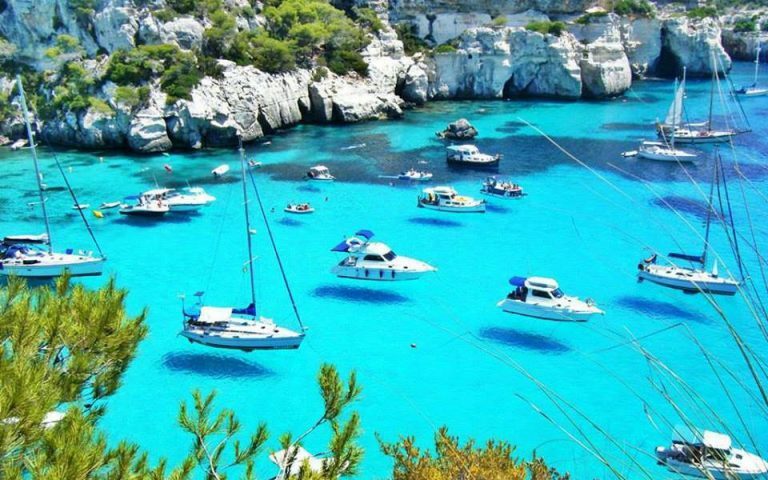 It combines tranquility and vivacity. It is famous for silversmithing, local cuisine with a variety of pies and the Byzantine architecture that someone can explore walking through the old town streets. Ioannina is decorated with a beautiful lake, Pamvotis. 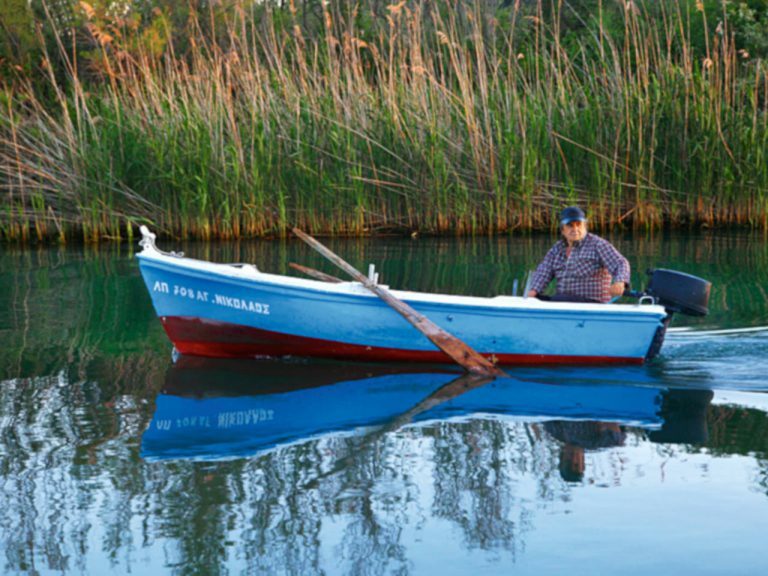 On Pamvotis, lies a small inhabited island that you can visit by taking the boat from Molos. 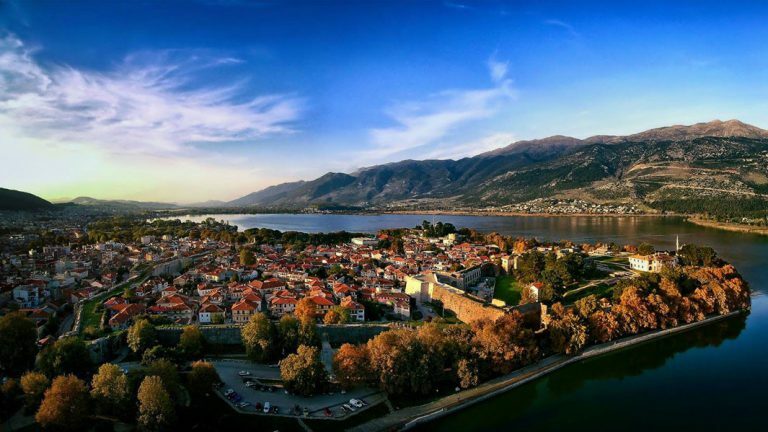 Ioannina is city full of history and culture, that can satisfy even the most demanding traveler. A cluster of 48 traditional picturesque villages, built amphitheatrically in the wider area of Timfi, Pindos and Mitiskeli (Zagori region). 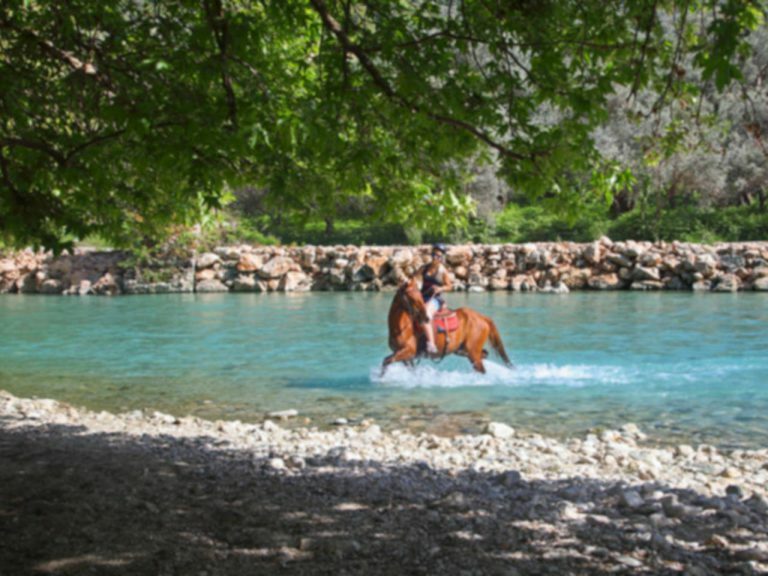 Zagori’s natural environment is exquisite and perfect for many outdoor activities. The local architecture is defined by stone, wood and slate rock. 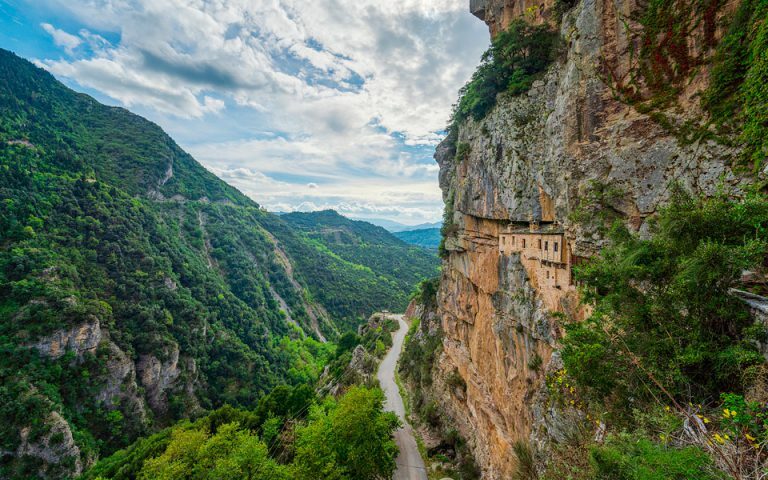 A sanctuary of virgin wilderness, traditional Greek villages and life, the Tzoumerka mountains are considered the ideal alternative tourist destination. Romantic walks, hiking, mountain climbing, mountain biking, rafting in both easy (even for children) and hard routes, canoe-kayak, birdwatching, canyoning, 4×4 safari up to 2300m altitude. 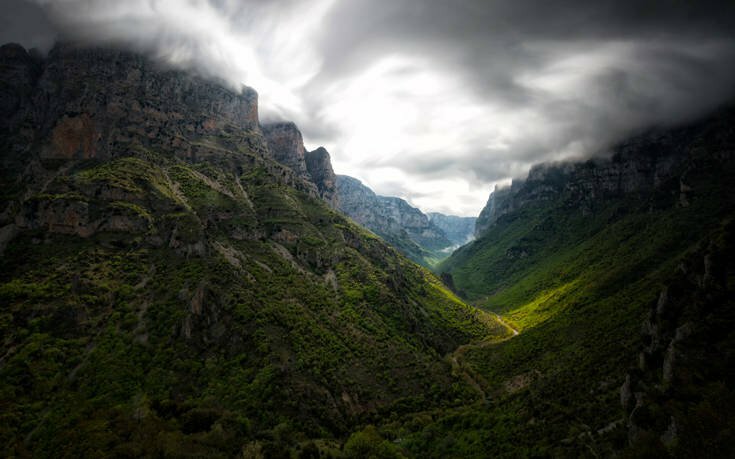 There is something for everyone with an appetite for wandering and adventure in the untamed beauty that is the Tzoumerka mountains.